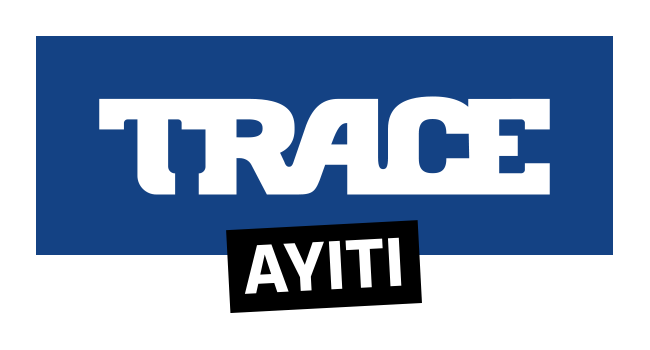 IN 2017, TRACE CREATED TRACE CONTENT DISTRIBUTION, A DIVISION DEDICATED TO THE GLOBAL DISTRIBUTION OF AUDIOVISUAL PROGRAMMES PRODUCED BY TRACE AND EXTERNAL PRODUCERS. TCD is a brand and a division whose goal is to make the TRACE Group an influential leader in the distribution of audiovisual content from urban creators across the US, Europe, Africa, the Caribbean and more. TCD’s strategy focuses on the acquisition and sale of audiovisual content through its catalogue of top-notch series, feature films, documentaries and music shows. The TCD catalogue includes television series “Wives on Strike” and “Before 30”, feature film “The Gang of the French Caribbean”, music shows “Guest Stars” and “The Year Of”, and documentaries such as “Afrobeats – From Nigeria to the World”, “Generations Papa Wemba” and “Salomon Kalou, The Beloved Elephant”.